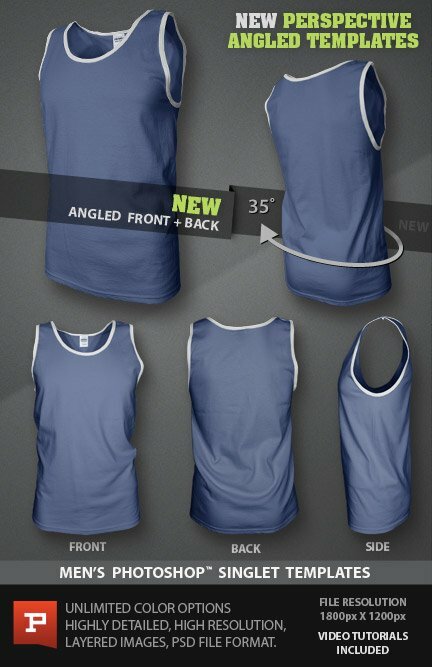 Highly detailed photorealistic ghosted long sleeved t-shirt design template PSD with all NEW 45° perspective angled templates. 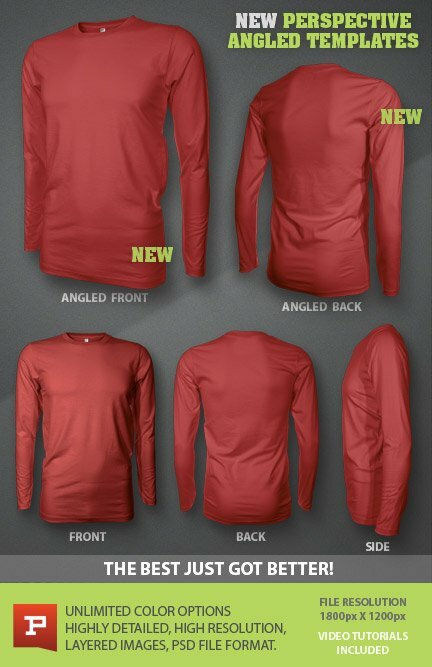 This high resolution set of photorealistic men’s long sleeve t-shirt templates will bring your designs to life. 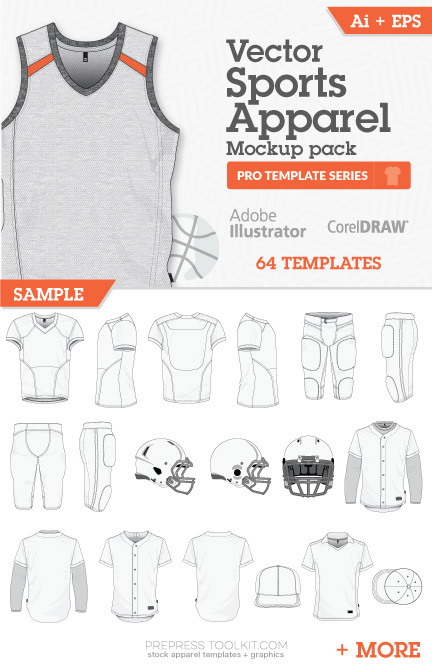 These templates are perfect for eCommerce stores, graphic design projects, design competition submissions and so much more. 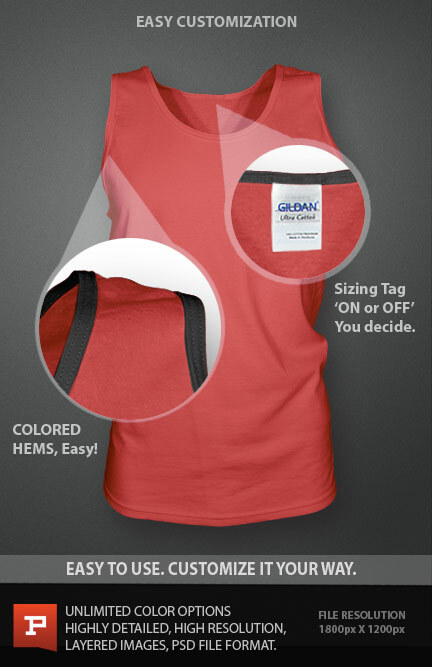 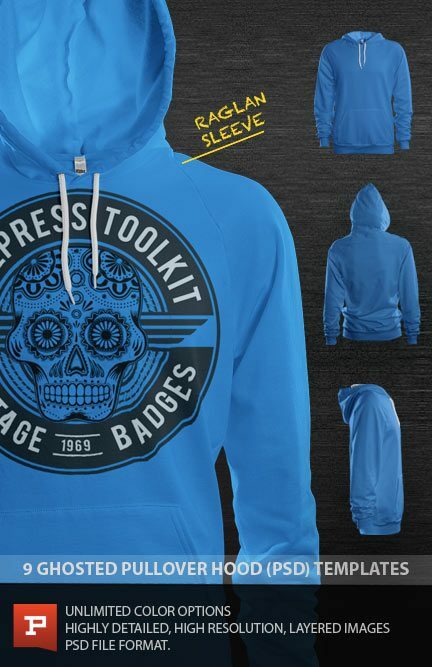 Easily paste your graphic designs right into the template and have a realistic garment mockup for your website or project in seconds. 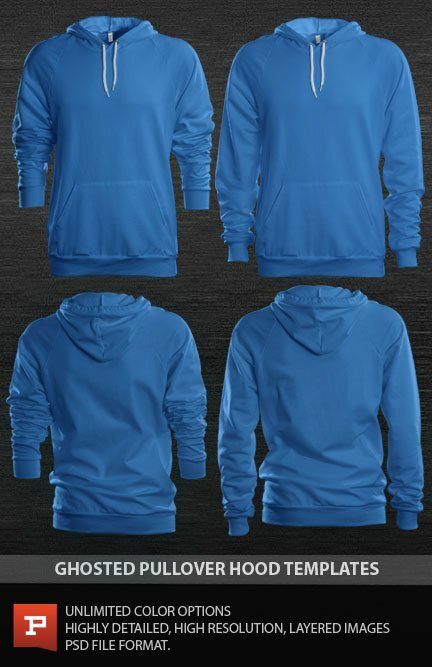 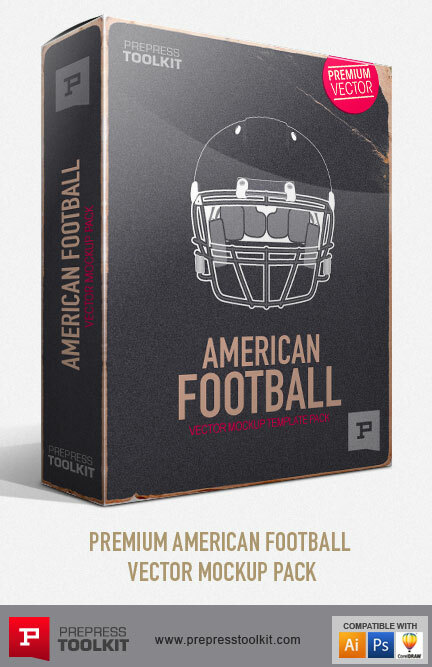 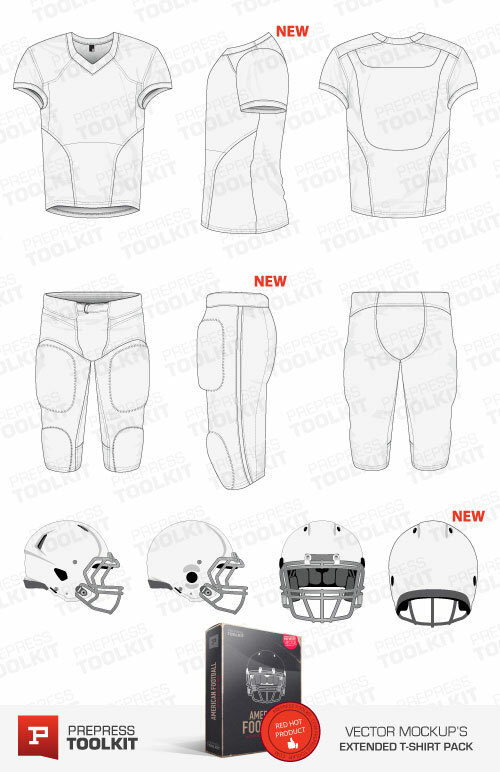 These PSD templates are based off of the American Apparel Flex Fleece Zip Hoodie.